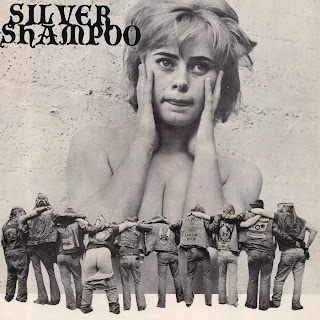 Im not sure if this was the intended purpose, and I hope Im not offending here - but when I heard 'Streaks Of Satan', the single of Texans Silver Shampoo's upcoming LP Higher & Higher, I immediately thought of one artist. Yep, she of the leather clad, mulett wearing bikie punk fame. With her tracks like 'Devilgate Drive' and 'Can The Can', Quattro left her native US of A to the sunny climes of England, where she had most of her success (her duet with Smokie, 'Stumblin' In', is NOT part of the canon I speak of). She is probably better known in America for her recurring stint on Happy Days as Leather Tuscadero, and for spawning the likes of the Runaways and of course Joan Jett. 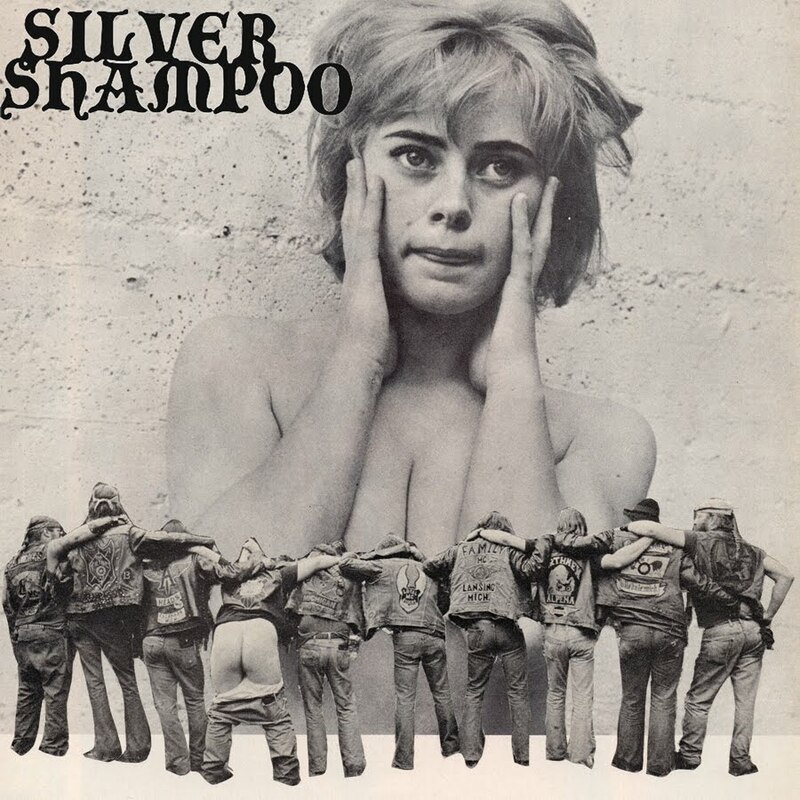 Now, Silver Shampoo aren't in the same vein per se. But there is a massive dollop of glam rock throbbing underneath the surface in 'Streaks Of Satan', the simplistic drums, the metronomic guitar lines, Paul Museums' spoken/hollered vocals, the call and response in the chorus - you cant feel more steeped in the 1970s if you tried here. And Im ecstatic that the band has gone down this road. Higher And Higher is due out next month on What's Your Rupture? - Im really looking forward to this one!